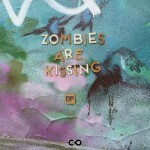 Last week I had a long week-end. 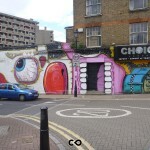 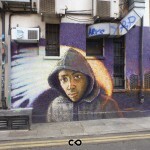 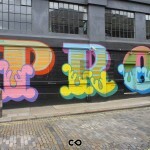 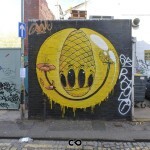 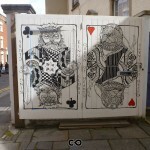 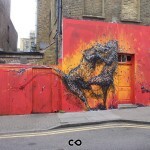 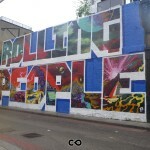 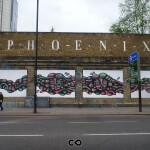 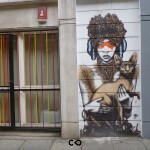 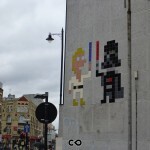 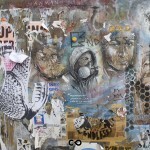 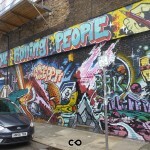 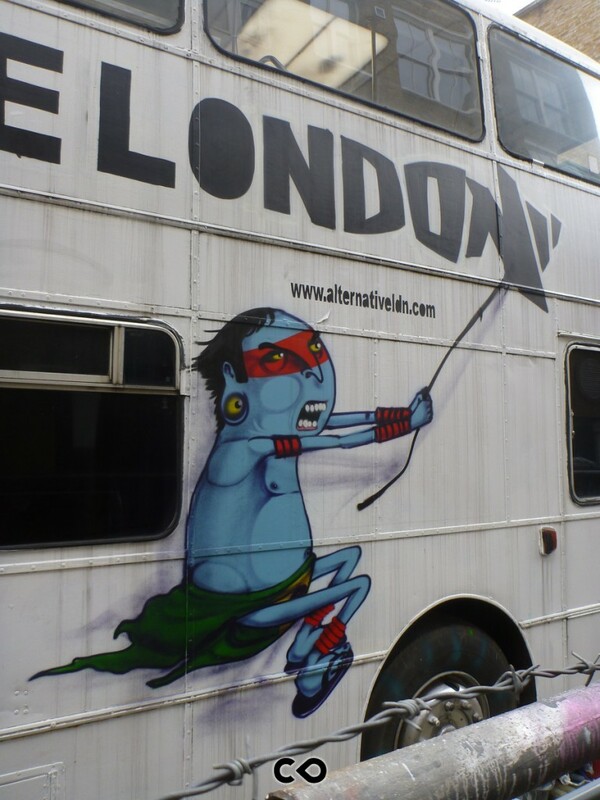 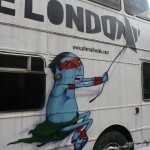 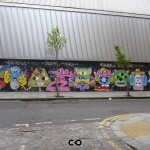 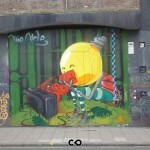 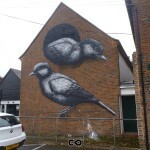 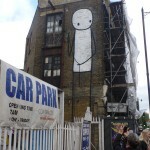 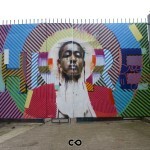 It was a good opportunity to go see, with my own eyes, UK Street Art scene! 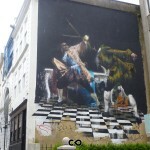 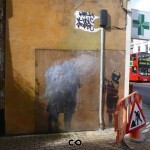 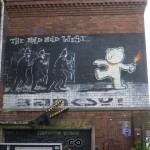 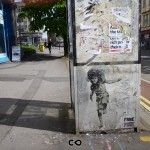 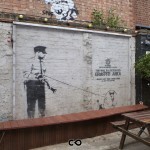 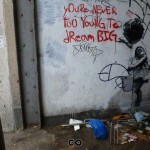 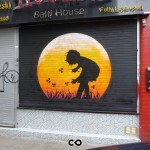 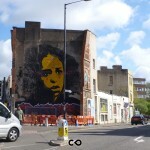 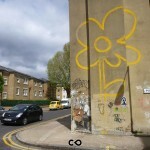 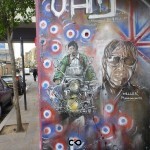 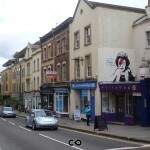 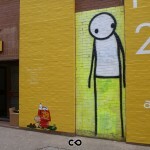 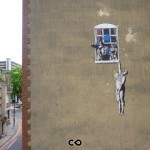 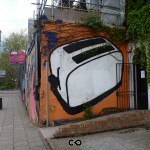 And not only a possibility to see London street art but also Bristol, the birthplace of Banksy. 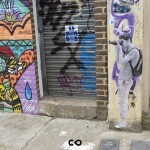 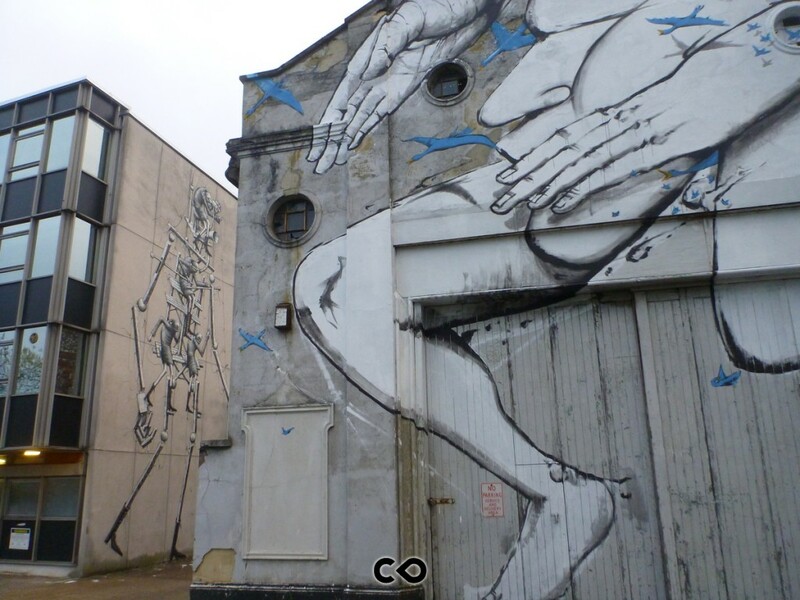 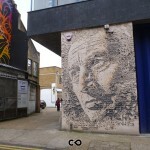 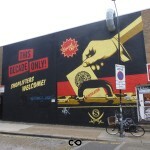 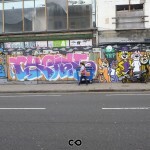 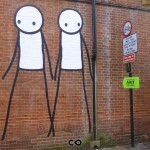 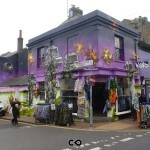 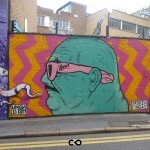 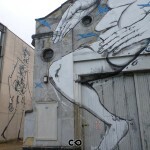 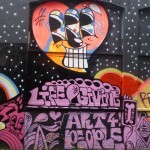 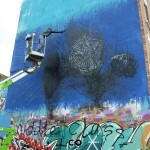 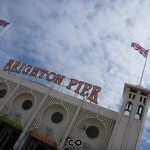 Thanks to Street Art London, we also made a little jump by Chichester and before have a glimpse of Brighton ! 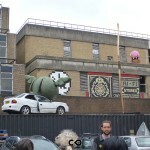 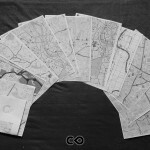 Here is the result of this definitely street art trip, led by a selection of maps (Invader, Banksy, Chichester festival map, and many more) ! 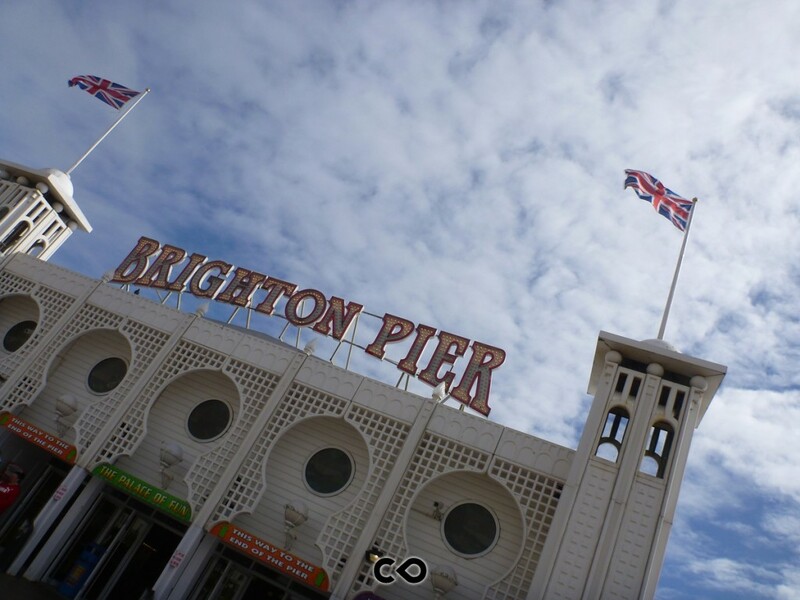 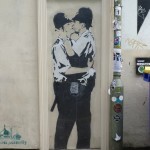 First stop, Brighton and its Pier, place of a well known Banksy’s piece, Two policemen kissing. 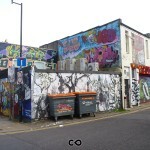 But it also has a rich graffiti and street art scene (Cassette Lord is well represented as a local street artist), depicted on our street art map from #3005 to #3055 but also in the gallery below. 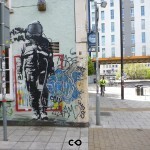 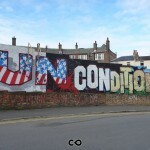 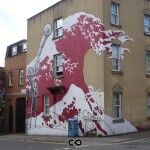 Here we are, Bristol, as some people call it “The capital of street art”, and when you have the most known street artist coming from your city, Banksy, and a street art life evolving constantly, you are not far from it ! 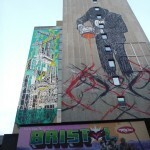 When you combine almost all street artists of the planet and two big festivals dedicated to the urban art you give birth to Bristol, from North Street (with Banksy, Phelgm, Fake, 3DOM, Stinkfish, Broken Fingaz, Buff Monster, Aspire, Ckone, Sweet Toof, …. 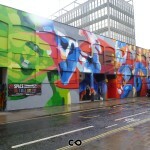 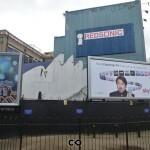 ), to Neslon Street, where See No Evil festival takes place (Nick Walker, M-City, Roa, L’Atlas, SatOne, Stik, Nychos, Inkie, Kashink, Conor Harrington, El Mac, Seize Happywallmaker, Pixel Pancho…), Bristol is a gold mine for street art fans and even for art lovers. 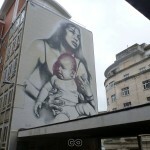 Unfortunately, again, we did not had the time to take a look to the Upfest festival, in the south of Bristol, where there are even more pieces (Herakut, Faith47…). 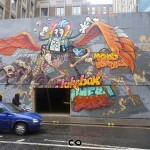 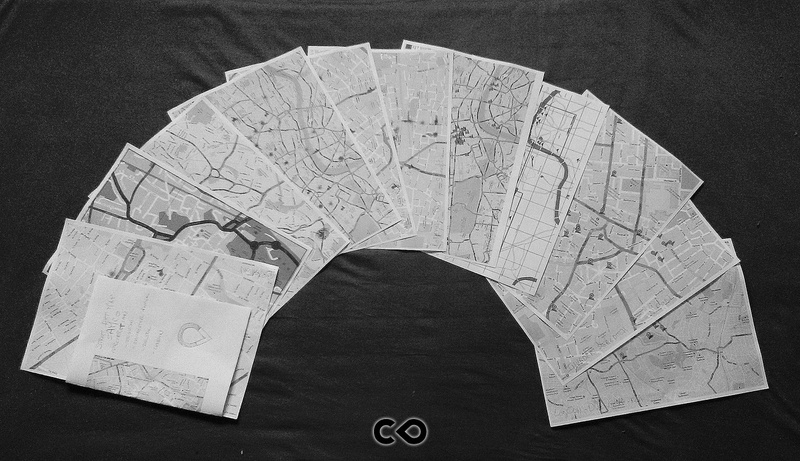 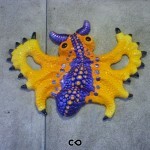 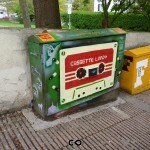 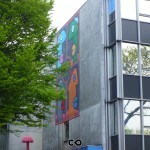 This is a Street Art City ! 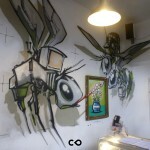 Yes and this is just what we found this time, artists do not stop the resupplying of fresh, new and stunning pieces of art ! 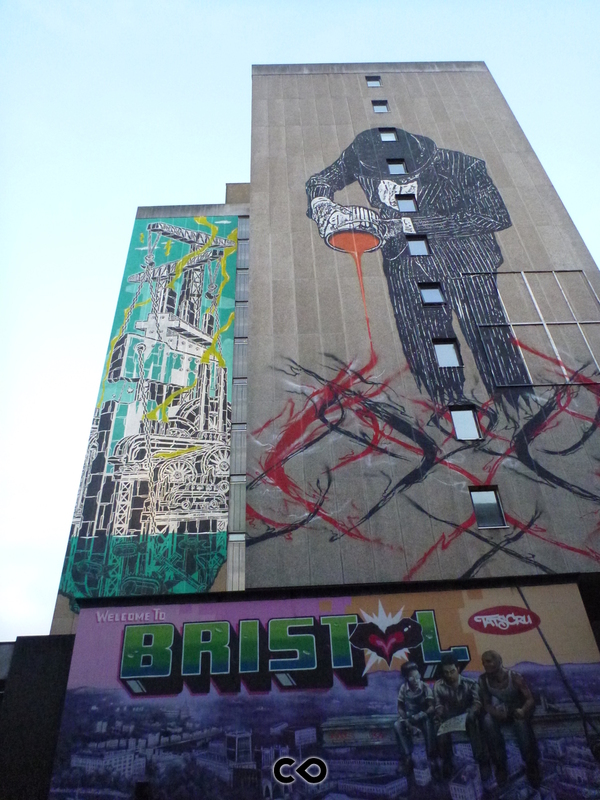 As we arrived, we found new Invader, DALeast, Faith47, Dede… It is worth visiting this neighbourhood more than one time as it is for Bristol!